Mid-market private equity investor LDC has backed the management buyout of Martin Audio, a designer and manufacturer of premium loudspeaker systems, from global audio specialist Loud Audio. As part of the deal, LDC – which is the private equity arm of Lloyds Banking Group – has invested £12m for a significant stake in the company. The investment will enable the business to further develop its product range, and improve its sales and marketing capabilities through the extension of its global distribution network. Martin Audio was founded in the 1970s by sound engineer Dave Martin, and now employs more than 60 people with a turnover of around £20m. 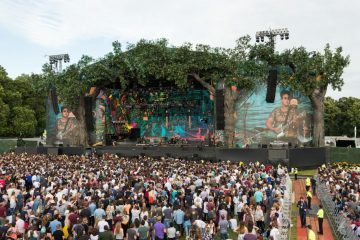 They have been enjoying a period of growth following their success in the touring market, with the British Summer Time Festival at Hyde Park (pictured above) and Rock in Rio, a popular annual festival in Brazil. 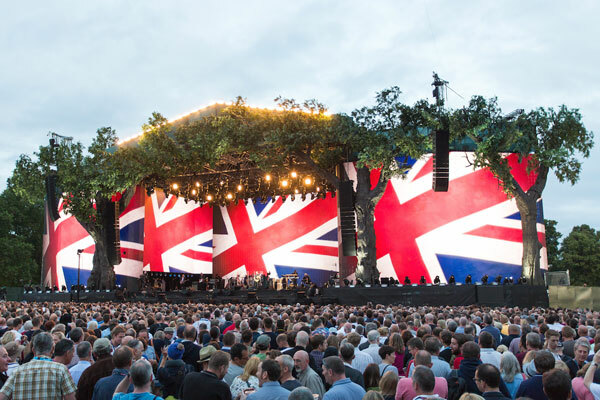 The global market for high-performance loudspeakers is estimated to be worth £1.1bn per annum, driven by demand around the world for live music and entertainment, as well as the increasing number of venues worldwide that require high-performance systems.